Considered to be the most pleasant and scenic city in Taiwan / Republic of China, the city of Hualien in Hualien County is a popular tourist destination, even amongst local Taiwanese. 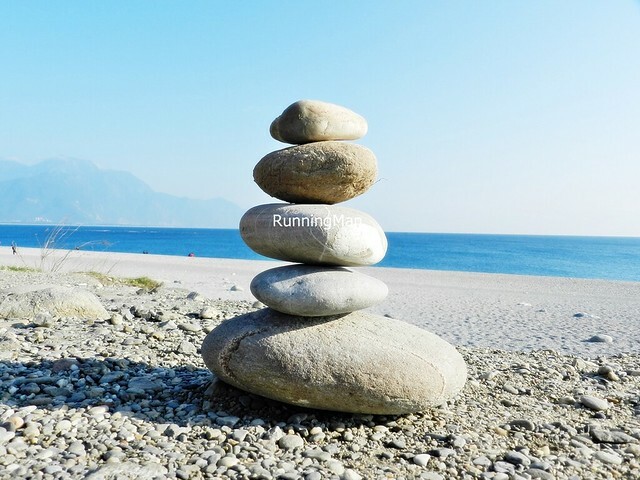 Hualien stands out because of its scenery, with imposing mountain ranges, picturesque lakes, pristine beaches, sprawling plains / farm land, and fields of flowers, a visit here is unforgettable. 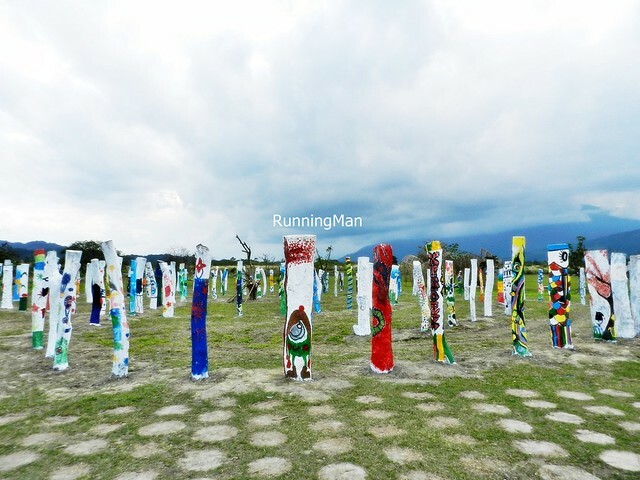 Here are the Top 5 Tourist Attractions to visit in Hualien, all of which hold important cultural or historical significance. All these are permanent locations which can be visited and viewed at any time throughout the year. 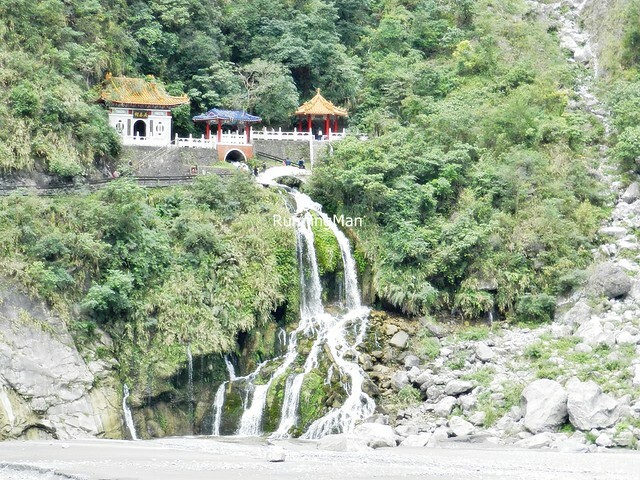 The most famous scenic location in Hualien, Hualien County is Taroko Gorge, in Taroko National Park. The indigenous Truku tribe named the area, which means 'magnificent and beautiful', an apt description for the gorge which runs beside the clear, azure water of the Pacific Ocean. The rock formations here, comprised mainly of limestone and marble, are imposing and invoke awe. A rare type of jade native to Taiwan can also be found here. Other sights include the Eternal Spring Shrine, the Tunnel Of Nine Turns, the Swallow Grotto, the Jhueilu Precipice, the Liwu River, and the Bridge Of 100 Lions. Seven Star Lake, or Qixingtan, along with the Seven Star Crags, in Xincheng Township, Hualien, Hualien County, Taiwan is a pristine stretch of coastline bordering the Pacific Ocean. So named for having a natural forming pattern as the seven stars of the Big Dipper constellation, the area has multiple stone art sculptures made of limestone or marble. The beach is unique as well, as instead of sand, it's comprised of small, mostly round, black or white pebbles. A Taiwanese air base is located nearby, and visitors to the area are sometimes treated to sights of fighter planes taking off or landing. 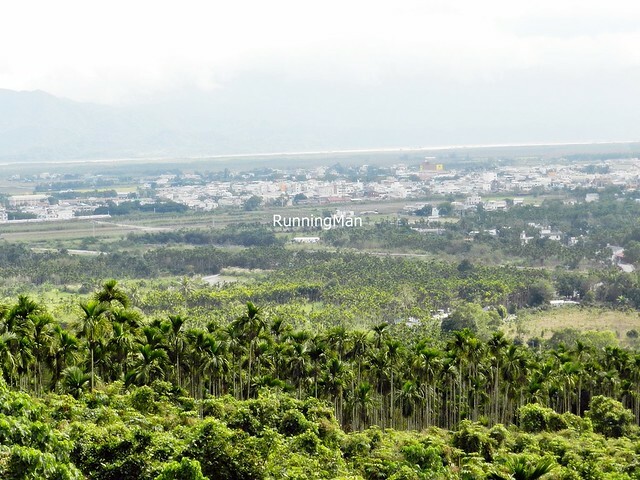 The picturesque Danong Dafu Forest Park, also known as Da Nong Da Fu Forest And Ecological Park, in Guangfu Township, Hualien, Hualien County, is known throughout Taiwan for its hiking forest trails, scenic bicycle paths, and wide open plains. The paths and trails are lined with various artwork made from natural materials, and include sculptures, traditional handicrafts, painted pathways, and even a bamboo forest pavilion and theatre! Landscaped flower gardens, against a backdrop of mountains, with fluffy rolling clouds floating overhead, all make for a fantastic view. Little surprise that this beautiful area also attracts paragliders, and is being proposed for hot air balloon rides. 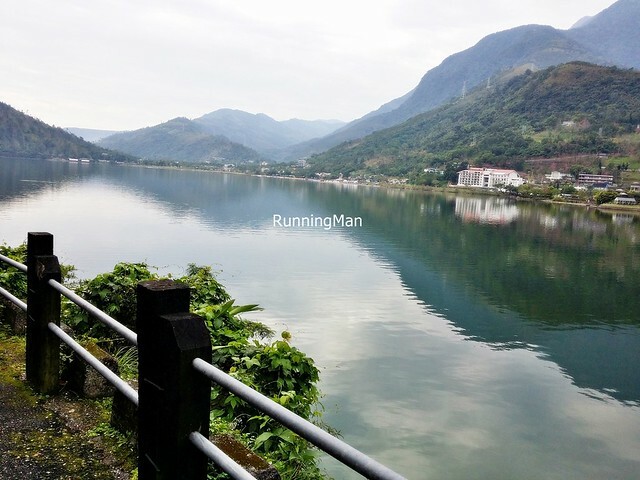 The largest inland freshwater lake in East Taiwan, Liyu Lake is a serene and scenic area, popular for light boating, kayaking, cycling, camping, picnics, or general strolling. Framed by Liyu Mountain in Shoufeng Township, just 18 minutes drive away from Hualien city in Hualien County, the lake has many carp fish living within. The best time to visit is in April, when thousands of fireflies descend over the lake. The tranquility of the area makes it a prime relaxation spot, leading to several bed & breakfast resorts sprouting up here. 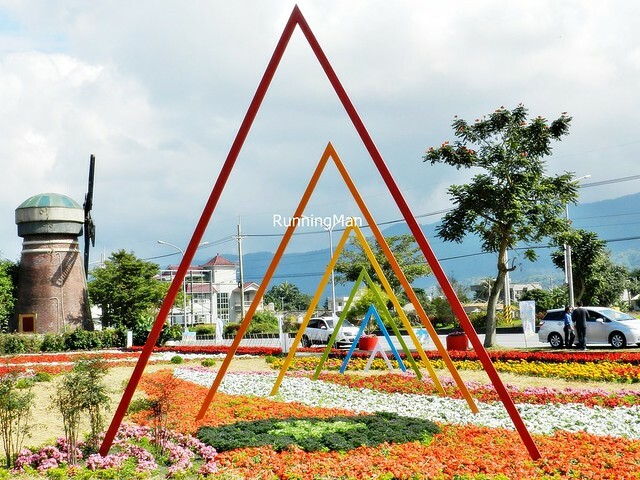 True to its name, Hualien City hosts an annunal 'Sea Of Flowers' festival, where various towns in Hualien County compete to grow their own 'Sea Of Flowers'. As such, many towns have their own version of Hua Hai Farmland, sprawling fields upon fields of colouful, brightly blooming flowers native to Taiwan, landscaped into artistic forms. Depending on the timing throughout the year, different towns would have different 'Sea Of Flowers', as these natural exhibits typically only last 1 or 2 months at most. Spent about SGD $14 / TWD $310 per person. 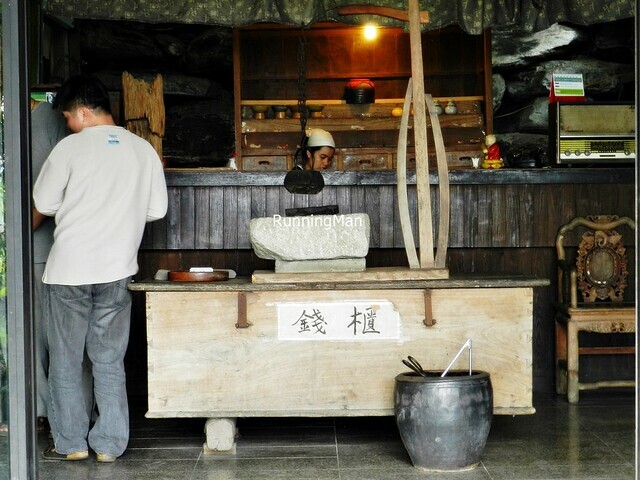 Located in the mountains of Fenglin Township in Hualien, Taiwan, Yue Lu Moon House Restaurant is a well known Chinese restaurant offering tasty, unique dishes made with local produce of the area. 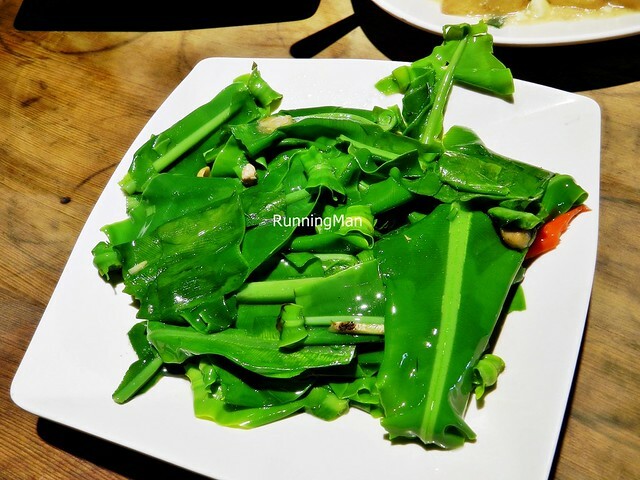 With fantastic views of the valley below, wallet friendly and affordable prices, solid service from staff, and incredibly delicious food, I had one of the most memorable meals of my life at Yue Lu Moon House Restaurant. 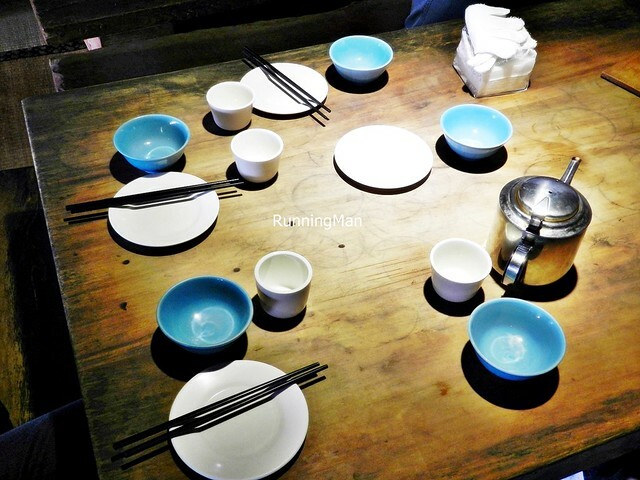 Ambience at Yue Lu Moon House Restaurant is incredibly beautiful. The exterior offers panaromic views from the mountain into the valley below, and on clear days, you can see as far as the city! The interior is designed like a traditional tea house, with wooden panelling against stone, the dark colours lit by bright spotlights and natural lighting, and a wooden mesh overhead that lowers the ceiling and turns the feeling of space into cozy, homely comfort. 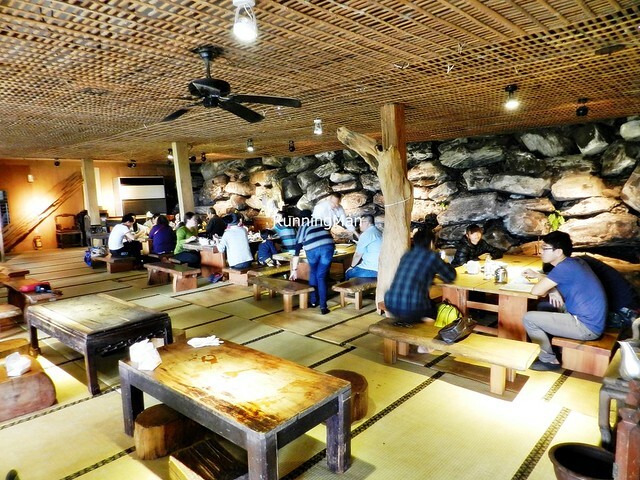 The floor is covered in mats resembling tatami, and diners sit around large wooden communal tables on low chairs. Service at Yue Lu Moon House Restaurant is good. 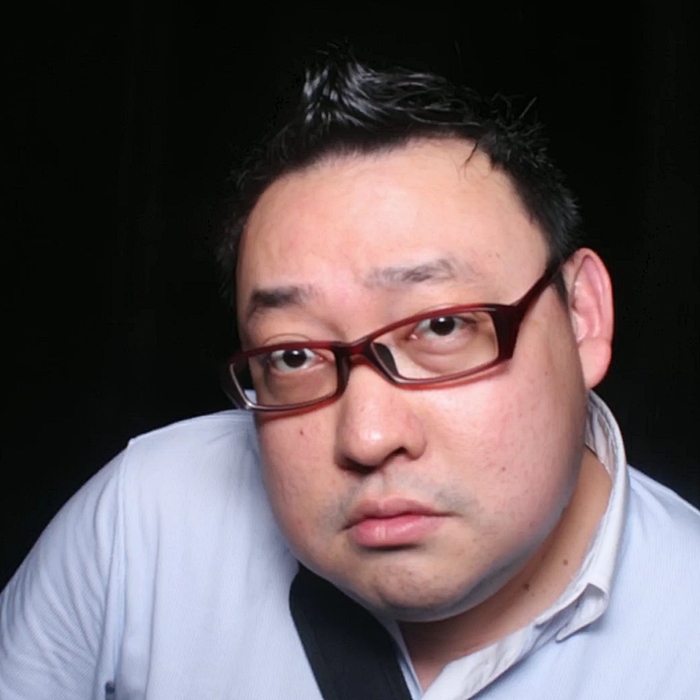 Staff are friendly and welcoming, although they only converse in Chinese Mandarin. But they are knowledgable on the menu, able to provide descriptions when asked about each dish. Orders are taken and fulfilled quickly, and empty / dirty tables are also cleared efficiently. Topping up of tea however, is largely self-service, as is payment which is done over the counter. 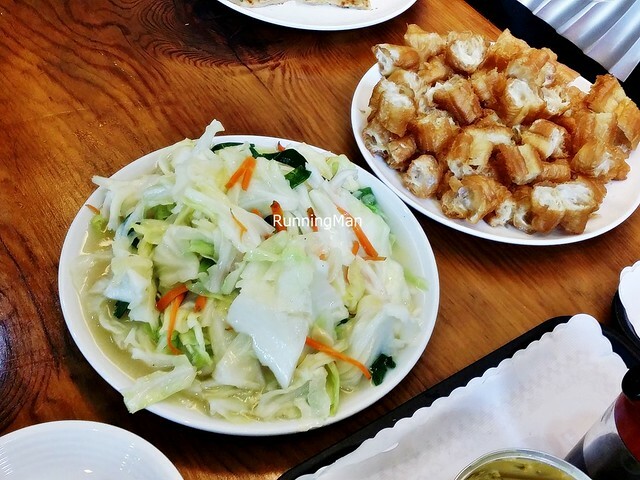 Food at Yue Lu Moon House Restaurant is the highlight here. I find the food to be very tasty, simply prepared such that the main ingredient shines on the plate, and are packed full of flavour. Dishes are meant for sharing, with normal portions enough for 3 - 4 people, but prices are low as compared to other restaurants, and is very affordable. Budget about SGD $14 / TWD $310 per person for a meal. 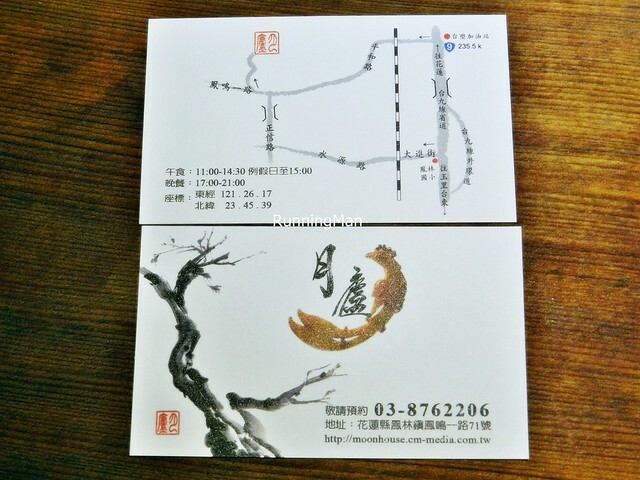 Overall, a very memorable meal, and it's worth making the trip here if you're in Hualien, Taiwan! Love how unique the Bittergourd In Sour Plum Sauce (TWD $140) was, the bittergourd wasn't bitter at all! Instead, the crunchy bittergourd has absorbed the sweet, sour, and tangy sauce it was marinated in, all but eliminating the normal bitter taste, with only a slight hint of bitterness still remaining towards the end. The freshness is excellent as well, and very satisfiying! The Charcoal Roast Chicken With Stuffed Herbs (TWD $650) is the signature dish here. 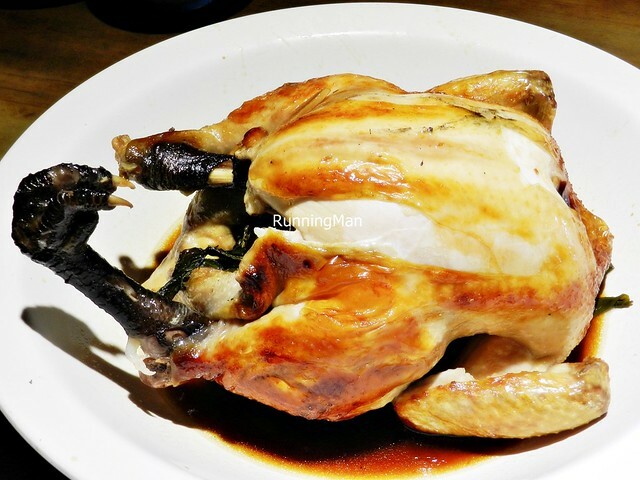 A whole chicken is stuffed with various Chinese herbs and aromatics, then charcoal roasted till the skin browns. Its meat drippings and fat which melts off are retained, and made into a gravy. When served, diners are provided with cotton gloves, over which is worn plastic gloves, and are supposed to peel all the meat off the chicken. The tender, soft chicken meat comes easily and cleanly off the bone, almost like a pulled chicken! Once all the meat has been pulled off, the drippings and gravy are poured over the entire dish before it's consumed. Super flavourful, the meat has notes of savoury, salty, smoky, sweet, juicy and is so tender. Incredible, highly highly recommended! Going beyond normal rice, a normal service of rice here is actually a bowl of healthy Mixed Rice White & Red (TWD $15). 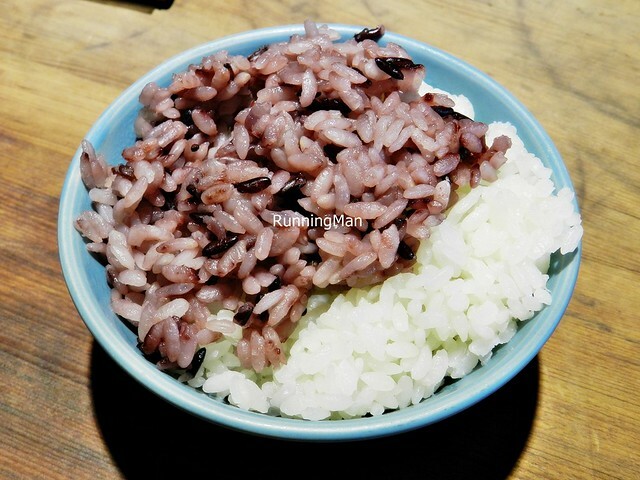 The rice is well cooked, the grains are not clumpy or starchy, with a nice freshness that I like. However, the Tea here is rather light, not too strong. Despite the name, the Tofu In Salted Egg Sauce (TWD $250) is very different from the similarly named dish of Chinese cuisine. 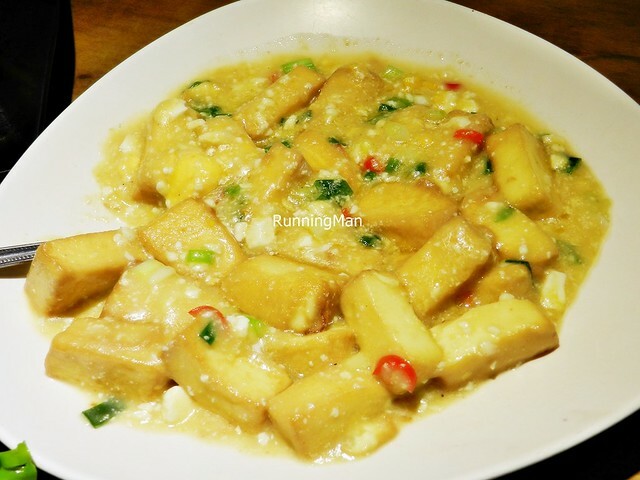 The sauce is more like a gravy, instead of a sticky paste, and is flavoured with both salted egg and regular egg, along with garnishings of scallions / spring onions and red chili. The tofu is so soft and tasty, with a braised / steamed texture, and picks up the savoury, sweet, salty, slightly spicy sauce well. Very good! 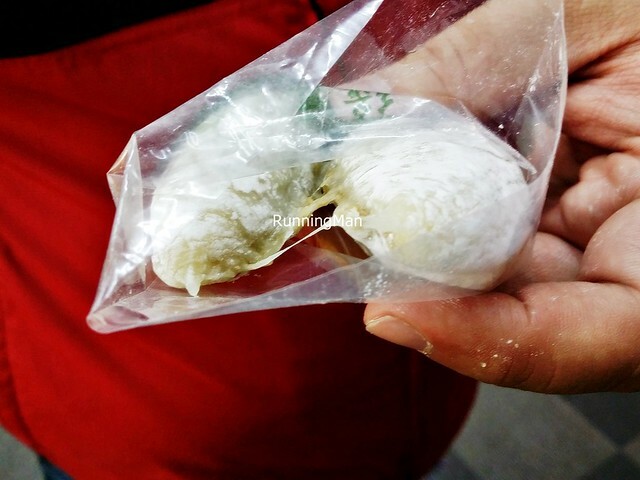 The Mountain Vegetable With Mountain Nuts (TWD $120) is unique and unusual. 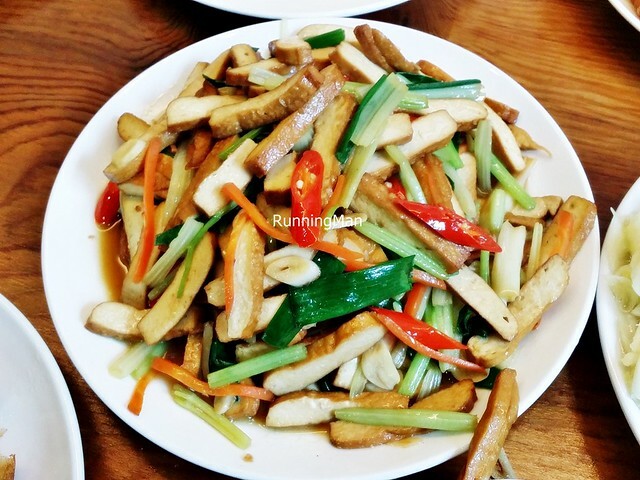 A simple stir fry, the ingredients uses a vegetable grown on the mountain, along with mountain grown nuts, ginger, and water, a fine example of local produce. Flavourful and good, but I'm not used to the taste or texture. 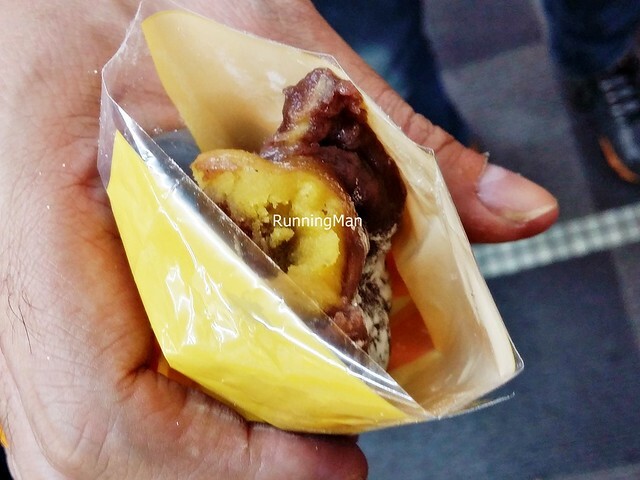 Hualien Street Food shares much of its ingredients, characteristics, and flavour with the majority of Taiwan, with some distinct differences. As an agricultural state famed for its farmlands, mountains, and lakes, Hualien cuisine uses a lot of fresh ingredients in their dishes, which are often simply prepared and straightforward, with light sauces. 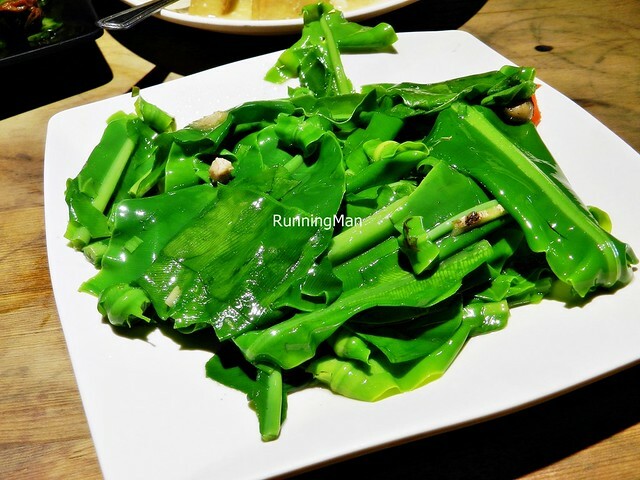 Besides heavy influence from South Chinese cuisine, there is also influence from the Aboriginal cuisines of Taiwan. 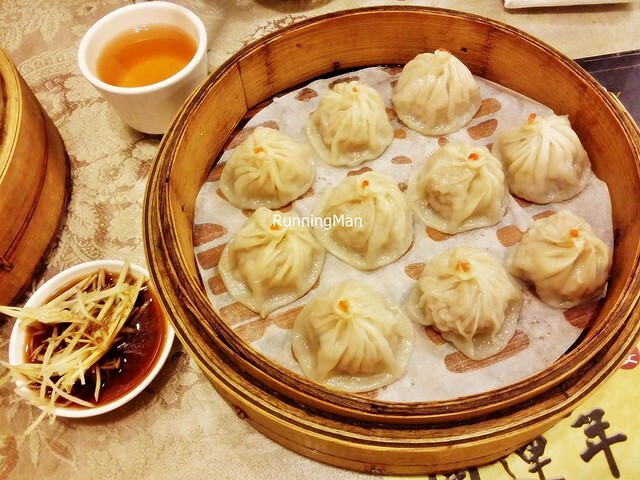 Food in Hualien can be found in kiosks, in small cafes, in mid-range restaurants, and fine-dining establishments. Street side stalls and kiosks are largely limited to the Night Markets or small villages. Common ingredients used in many Hualien dishes include chicken, pork, fish, rice, wheat, seafood, tofu, corn, basil, soy bean, cabbage, chinese cabbage / bok choy, cilantro, sweet potato, taro yam, tapioca, scallions / spring onions, peanuts, papaya, mango, watermelon, flour, milk and more. Hualien has the smallest population of any state in Taiwan. This also means that unlike elsewhere, long queues are not the sole indicator of how good a stall in Hualien is. 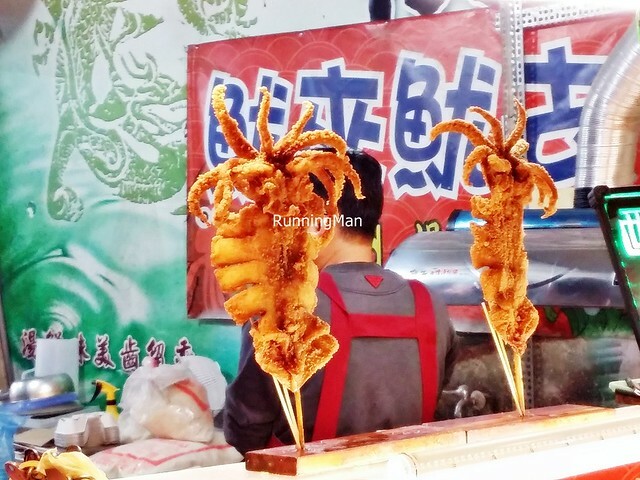 Check with locals if a stall with a long queue has any other competitors, as some stalls in Hualien achieve fame simply by being the only stall, in the entire state, selling that dish. 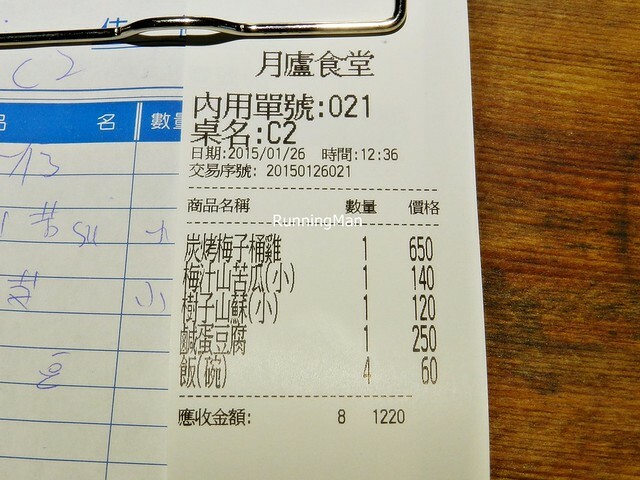 Food in Hualien is also generally cheaper than the rest of Taiwan, going for almost half the price for similar dishes elsewhere. 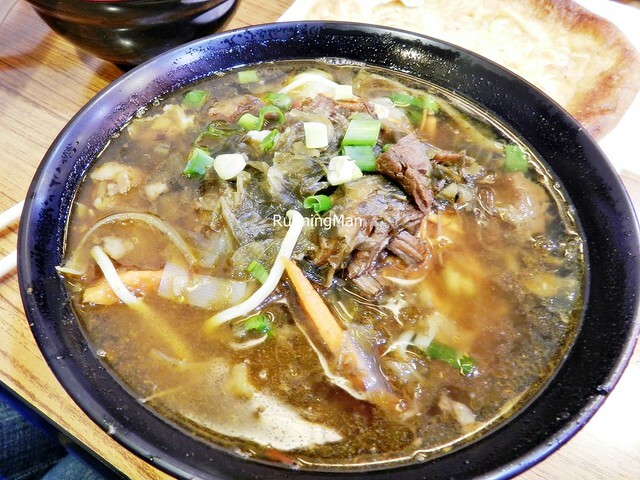 Taiwan style Beef Noodles, or Beef Noodle Soup, from Hualien. 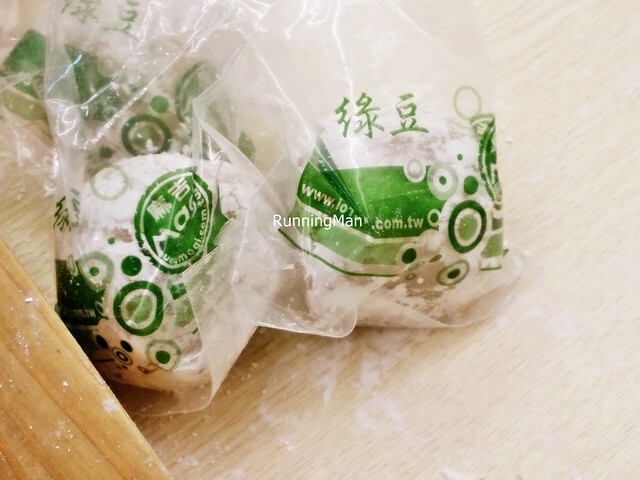 This is probably the one iconic Taiwan dish to avoid in Hualien, as very few shops sell it, and those that do, are not very good at cooking it. 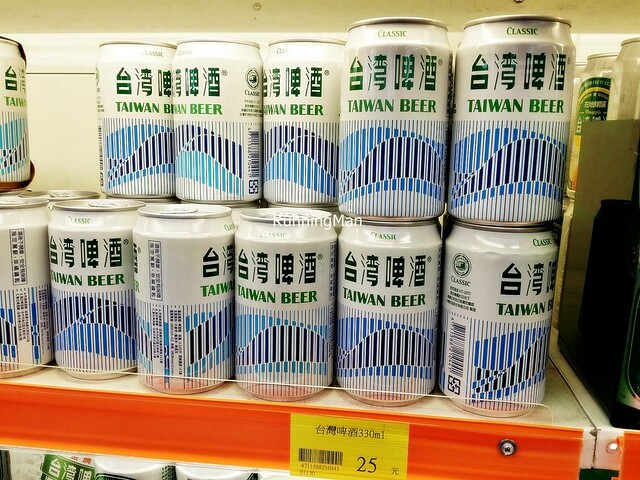 Beer Taiwan is the best selling beer on the island, and is an icon of Taiwanese culture. It is an amber lager beer, with a distinct taste from the addition of Taiwanese formosa rice during the fermentation process, and pairs especially well with seafood dishes. 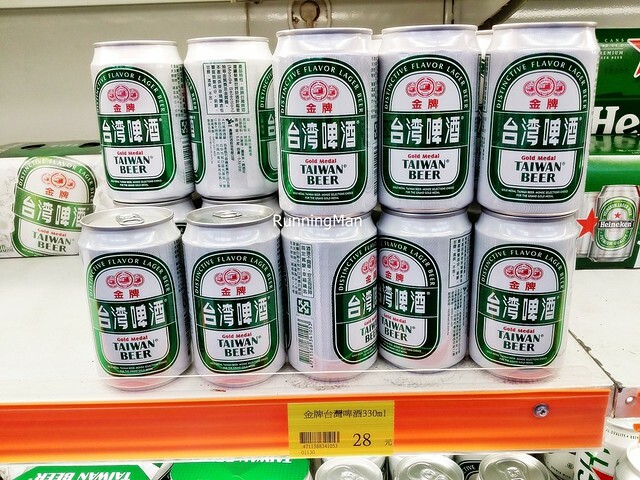 Beer Taiwan Classic has 4.5% alcohol, while Beer Taiwan Gold Medal contains 5% alcohol. Unlike other bittergourd dishes elsewhere, the Bittergourd In Sour Plum Sauce actually has a sweet taste, with only a very small hint of bitterness towards the end. The bittergourd is fresh and very crunchy, and absorbs the sweet and sour plum sauce, giving it a pleasant, fruity flavour. 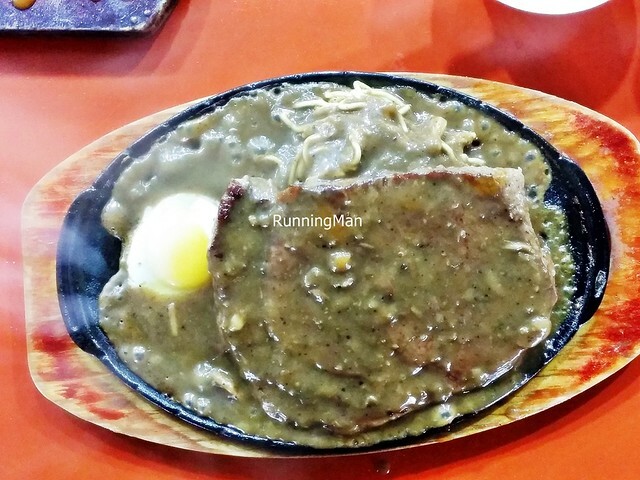 This dish is most commonly found in the mountain villages of Hualien in Taiwan. 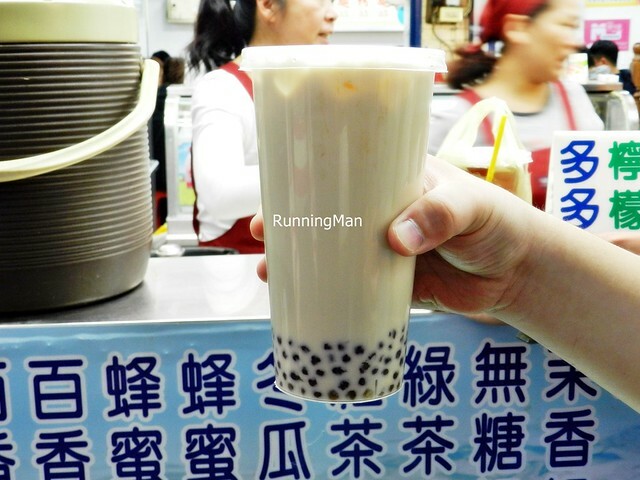 A dessert beverage known worldwide, Bubble Tea is named for the frothy foam created when shaking the drink, and for the round, chewy tapioca balls that accompany it, known in slang as 'Boba', or as 'Pearls'. The actual tea itself could be made from either black tea, red tea, green tea, milk tea, or a fruit flavoured tea. Besides tapioca balls, Bubble Tea may sometimes contain fruit flavoured jelly, azuki beans, or sago balls. 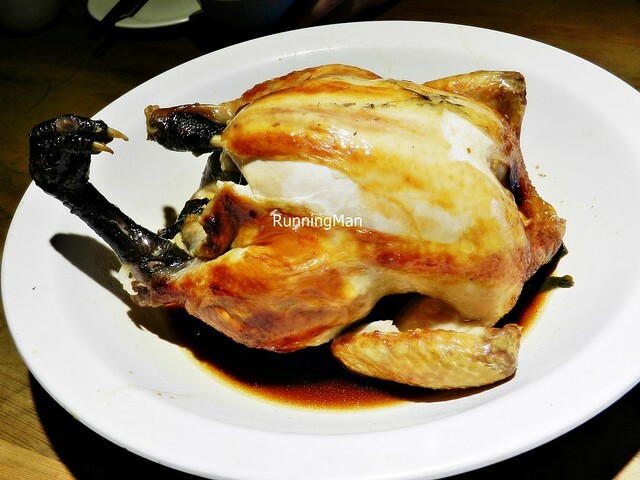 Not an ordinary roast chicken, this Taiwanese classic is rarely served due to its time consuming preparation, and is often a restaurant dish. A whole chicken is stuffed with various Chinese herbs and aromatics, then charcoal roasted over a flame. The drippings and fat which melt off are retained, and turned into a gravy. When served, diners are supposed to peel all the tender chicken meat off the bone, which comes off clean. 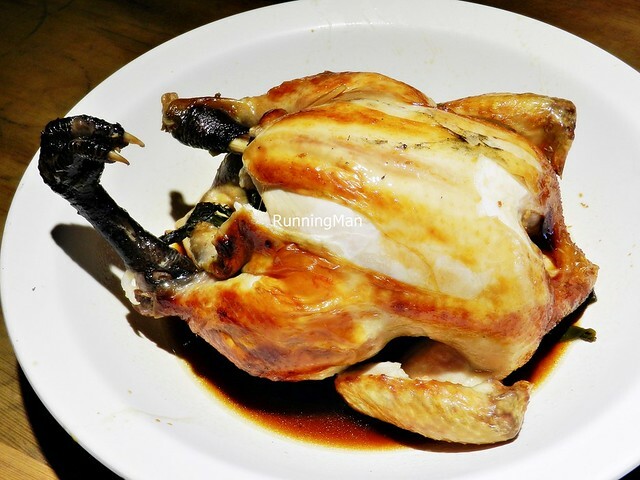 Once the entire chicken is peeled, the drippings and gravy are then poured over, before being consumed. The Golden Needle Soup is made from the edible daylily flower, along with lean pork loin, shiitake mushrooms, black fungus, carrots, and pickled mustard greens. 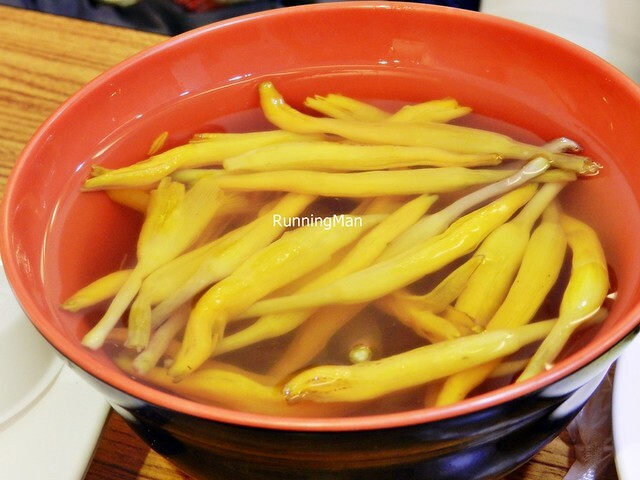 A common comfort dish and appetizer in Hualien and throughout Taiwan. 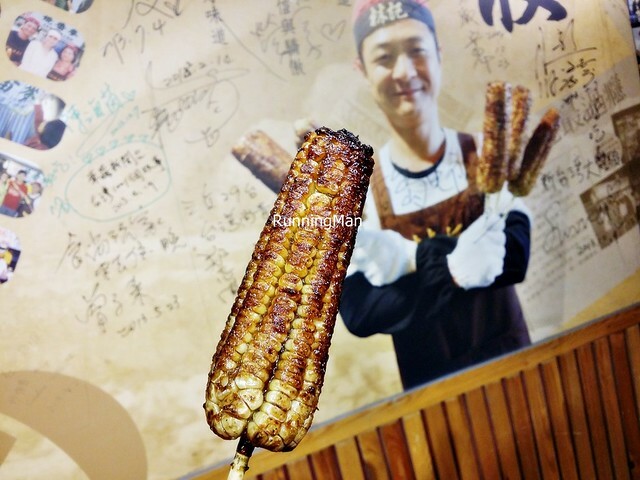 Grilled Corn is a common Night Market street food in Hualien, but less so in other parts of Taiwan. Fresh corn on the cob are basted in a sticky, savoury sweet sauce, then barbecued over a charcoal flame. The result is incredibly flavourful, moist corn, where the savoury sweet sauce is enhanced with a smoky char. Definitely a must try in this area! 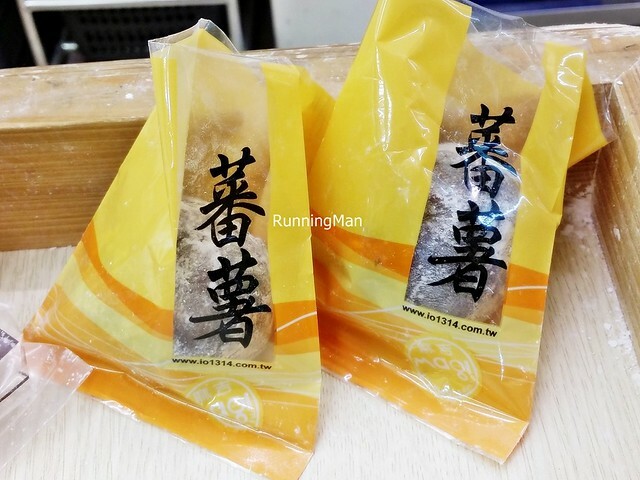 Available mostly in convenience stores and night markets across Hualien and Taiwan, Guan Dong Zhu / Oden is inspired by Japanese cuisine, specifically the dish known as Oden. 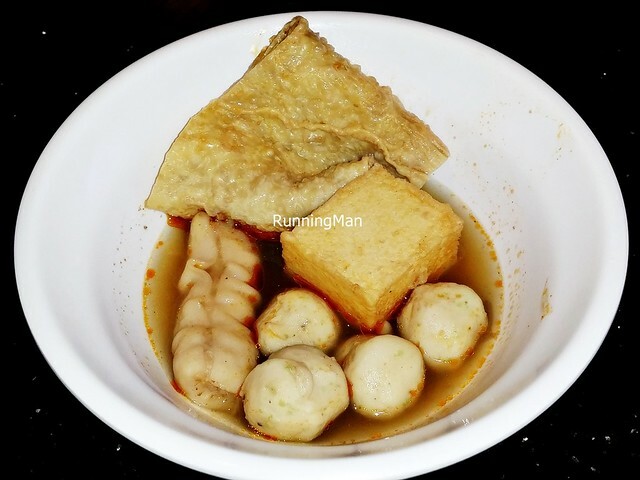 It consists of several individual ingredients on sticks, such as tofu beancurd, fish cakes, mushrooms, fish balls, pork meat balls, coagulated pig's blood pudding, pork stuffed cabbage, tofu puffs, and more, simmering in a light soy and fish soup / broth. Often considered a slightly healthier option of street food. Due to the lack of night markets in Hualien, this is probably the most readily available street food. 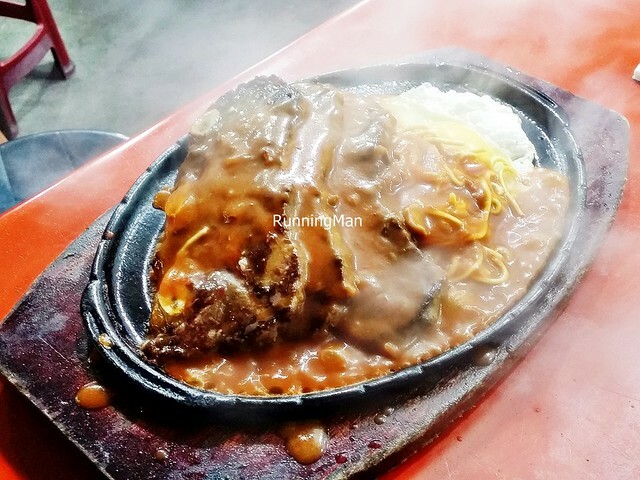 The western-influenced dish of Hotplate Beef Rib Noodles features fresh pan grilled beef ribs, a swirl of yellow egg noodles, and a sunny side up egg, covered in a fragrant mushroom sauce, served on a sizzling, smoking hot plate. A novel dish, part of the appeal is the smoky fragrance which hits you the moment the lid is lifted. 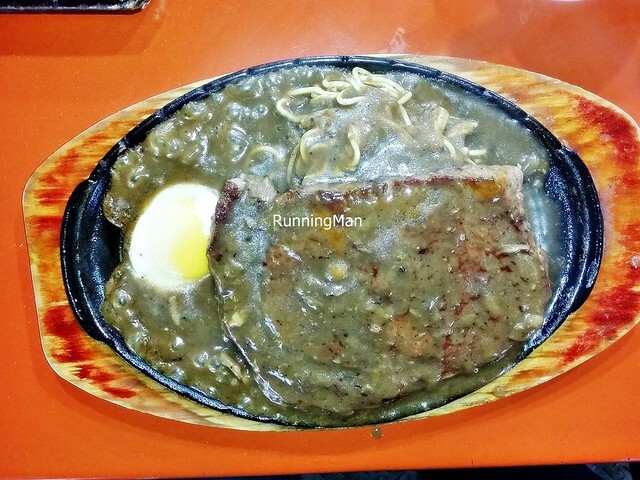 The western-influenced dish of Hotplate Beef Steak Noodles features a thick slab of beef steak, done till medium rare, along with a swirl of yellow egg noodles, and a sunny side up egg, covered in a fragrant black pepper sauce. 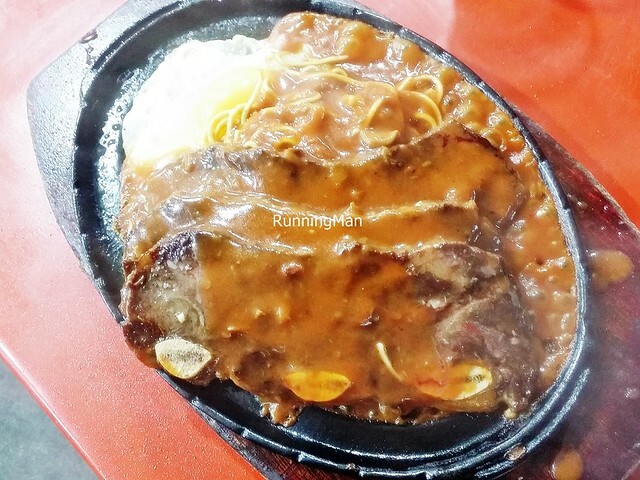 The meat is very tender and juicy, with good beefy taste. The pepper sauce is spicy / fiery enough with that peppery kick, but doesn't overwhelm or sting the palate too much. 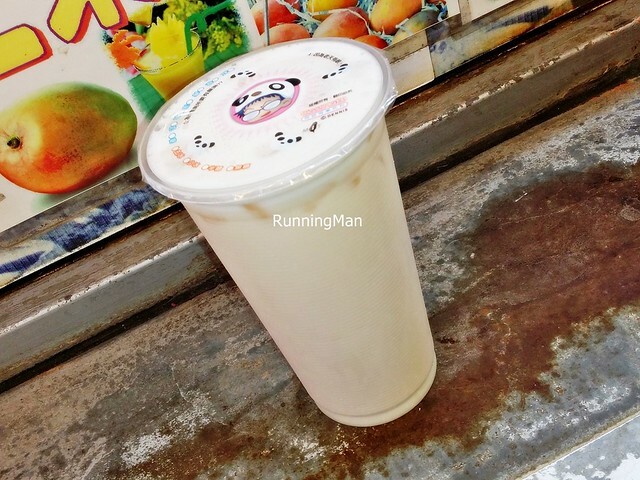 A common beverage on the streets, Milk Tea is made with fresh milk, black tea / red tea, and sugar. Always served chilled, it has a creamy, earthy, milky sweet flavour. Of all regions in Taiwan, Hualien is probably best known for this; due to their status as an agricultural city, they have a lot of fresh milk. 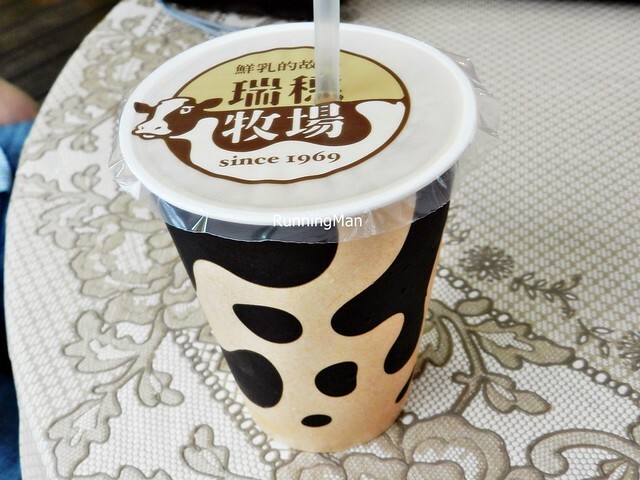 The difference is distinct in taste, their Milk Tea has a slightly fuller, more creamy flavour. A bowl of healthy Mixed Rice White & Red is mostly served in restaurants, or in the outskirts of the city in the mountains. It is often sold much cheaper than elsewhere. 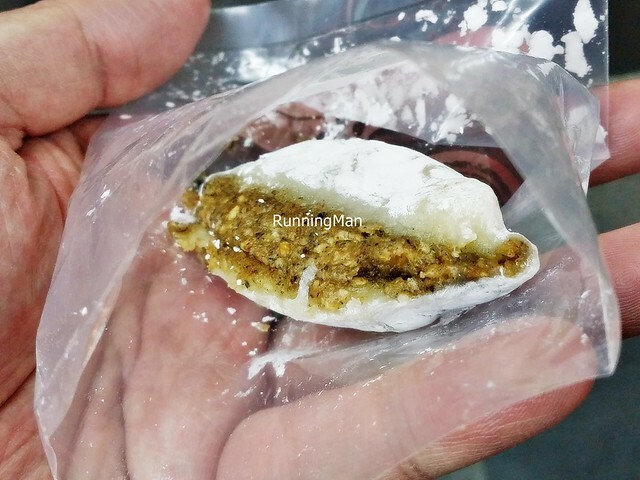 The signature dessert in Hualien is Moa Chi / Mochi, for which they are known through Taiwan. The most common and popular flavours include Moa Chi / Mochi Peanut, Black Sesame, Green Bean, Red Bean, Taro / Yam, and Sweet Potato. There are also several other exotic flavours. 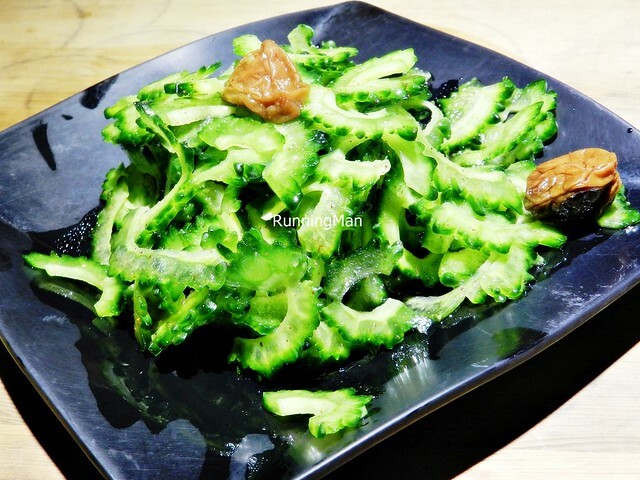 An uncommon dish elsewhere, the Mountain Vegetable With Mountain Nuts is exactly as described, with stir-fried mountain vegetables along with mountain nuts in a light, fragrant stock of ginger and water. 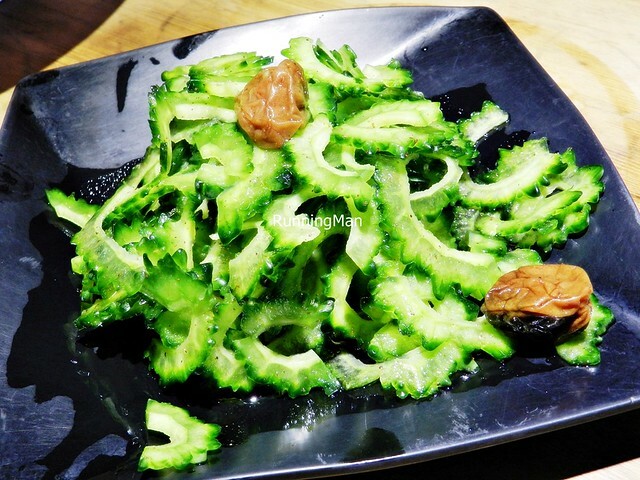 Has soft crunchy leafy textures in the mountain vegetables, with delicate vegetal sweet flavours, contrasted by the nutty firm mountain nuts. 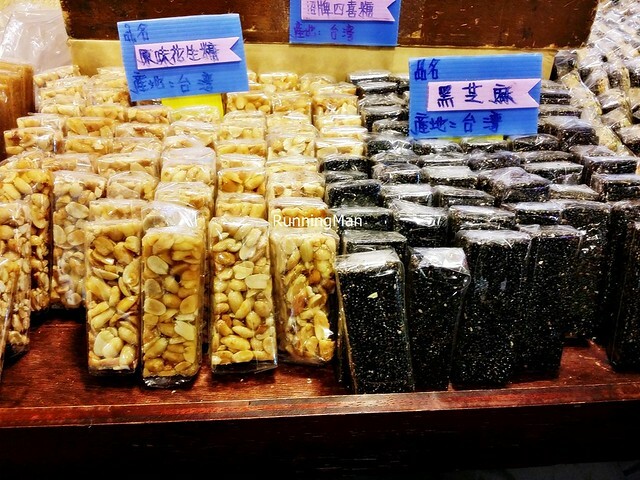 Taiwanese Nougat is so famous it even has its own museum! 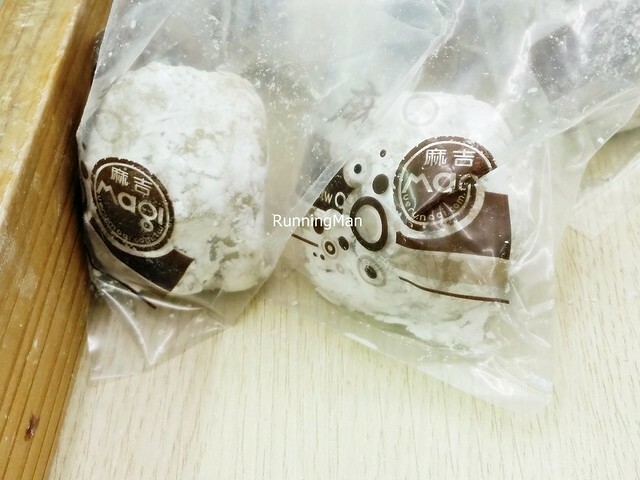 Taiwanese Nougat is characterised by its soft, chewy, slightly creamy texture, a taste that is not overly sweet, and the use of fresh, crunchy nuts. 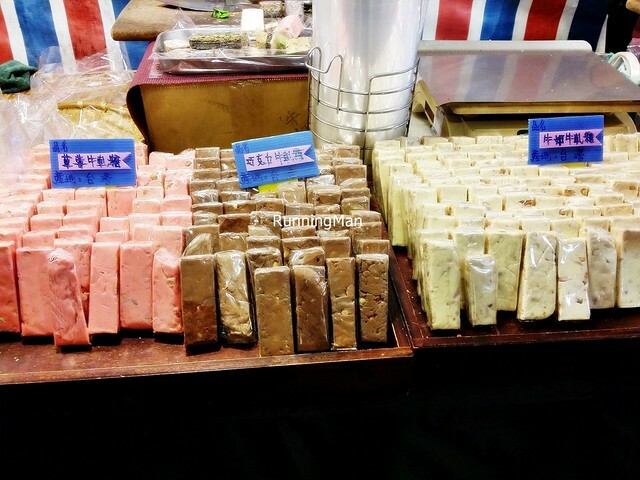 Common basic flavours include Nougat Original, Chocolate, Strawberry, Peanut, and Black Sesame, but there are well over 50 different flavours of Nougat available. 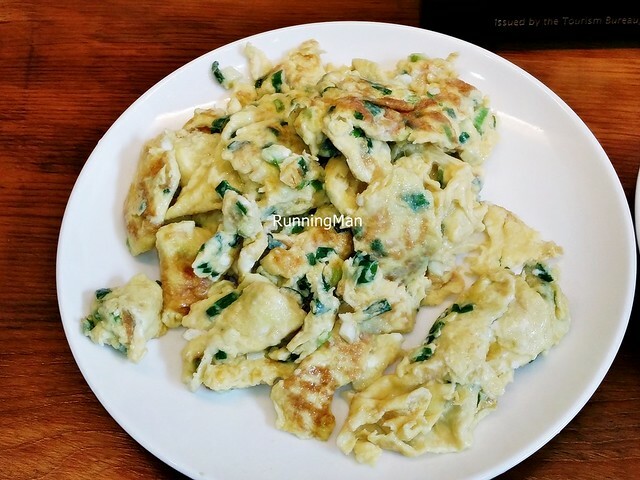 The Chinese influenced Scallion Green Onion Egg is a simple stir fry of scallions / green onions, and eggs, with the result partially between scrambled eggs and an omelette. Often served as a side dish, or as a breakfast item. 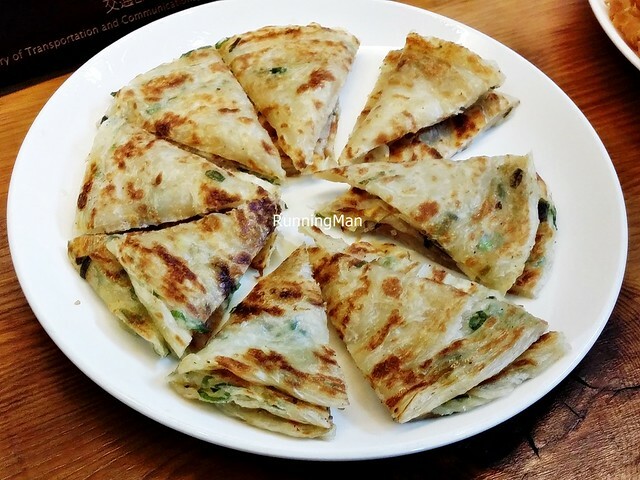 The Chinese influenced Scallion Green Onion Pancake is a popular street food and breakfast item in Hualien and throughout Taiwan. Made with scallions / green onions, water, salt, all-purpose flour, and vegetable oil, this snack is quick and easy to prepare, and can be eaten at all times of the day. Urban legend has it that this dish influenced the creation of Pizza! Seafood plays a large part in Taiwanese street food snacks, and the most common seafood is Squid. 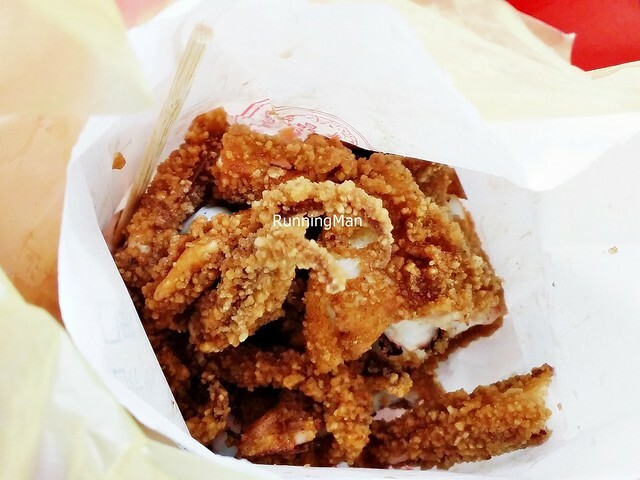 The Squid Fried is a whole squid / sotong, battered in a crispy crumb coating and deep fried, then served with a sprinkle of pepper and chinese 5-spice powder. The freshness of the squid is key here, as is the balance of seasoning. This love it or hate it dish of Stinky Tofu looks like a normal deep fried tofu, doused in a sweet, spicy sauce and served with pickled cabbage and cilantro. 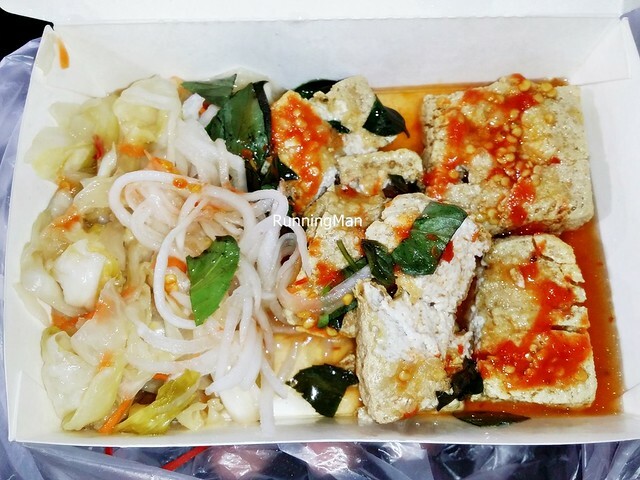 With a slightly crisp exterior, and a warm, soft interior, Stinky Tofu has a normal texture. 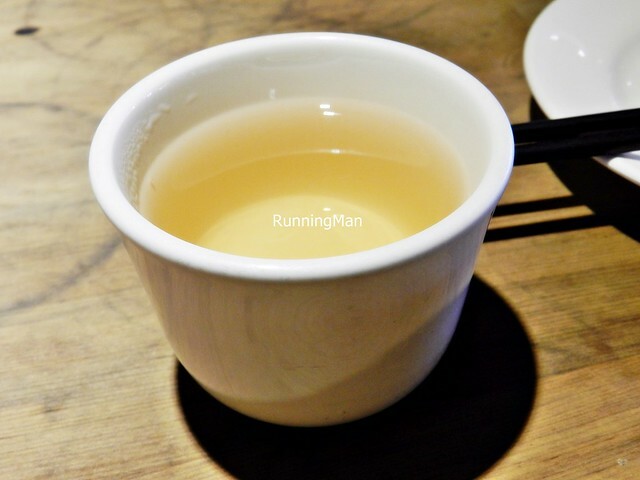 The difference lies in the pungunt, almost repulsive odor it gives off due to fermentation, but the Taiwanese have got the fermentation just right, so that it's not rotten. 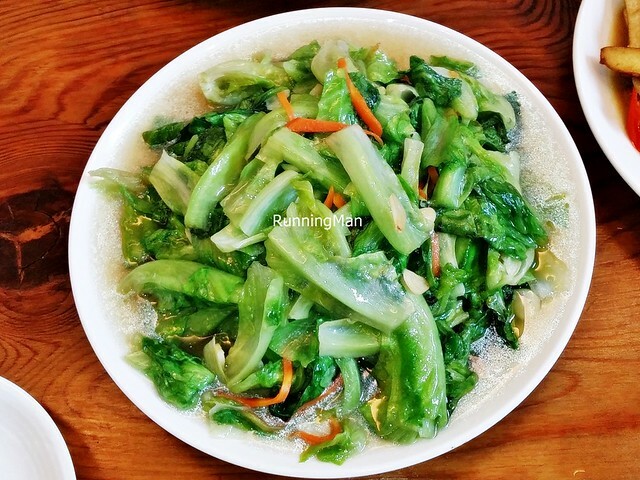 Stir Fried Vegetables are very commonly served as a side dish at all times of the day, and are heavily influenced by Chinese cuisine. 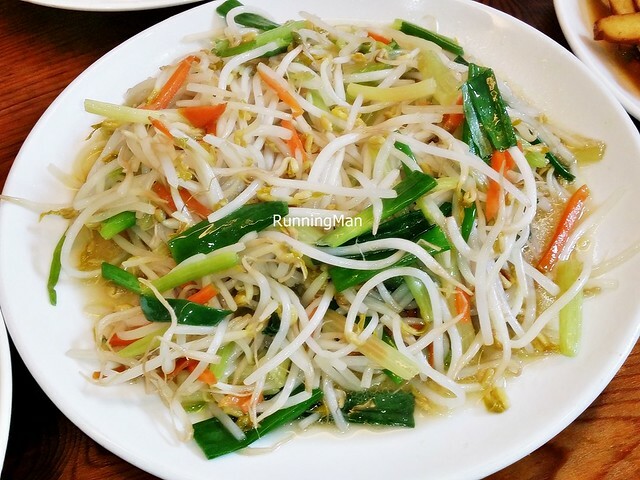 The ingredients used are mostly similar, including Bean Sprouts, Bok Choy / Chinese Cabbage, carrots, leeks, Scallions / Green Onions, Cabbage, ginger, garlic, kang kong / water spinach / Chinese spinach, Tofu, and more. The key is the freshness of the vegetables used, and a simple, straightforward style of preparation with little or no sauce, that allows the natural flavours to shine. 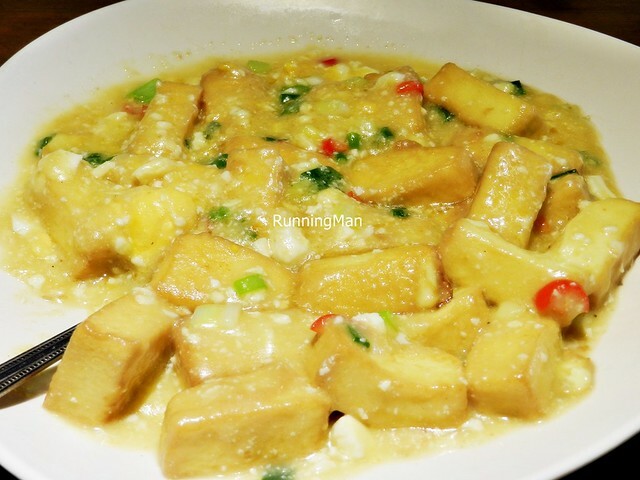 Despite having a similar name to a dish from Chinese cuisine, the Tofu In Salted Egg Sauce in Hualien, Taiwan, differs quite a bit. The main difference is the sauce is actually more like a light gravy instead of a sticky paste, which is flavoured with salted egg and regular egg. 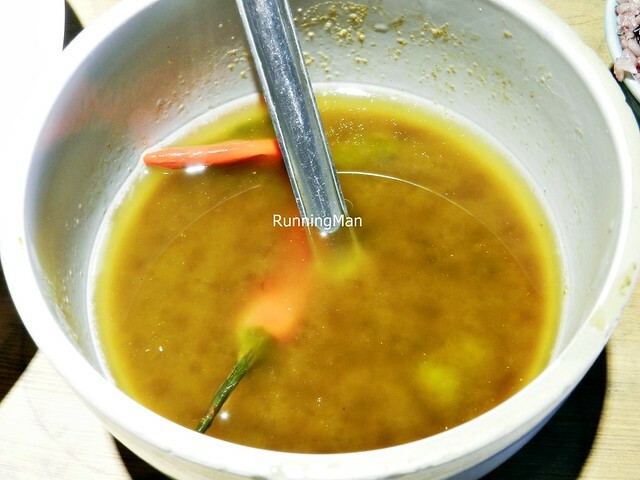 The gravy also contains bits of other vegetables like scallions / green onions, and red chili. This results in a savoury, sweet, salty, slightly spicy dish, with the tofu having that incredibly soft, braised / steamed texture. Wontons Shrimp And Pork are from Chinese Cantonese cuisine, and are prepared in almost a similar style, with minced pork, diced shrimp / prawns, stuffed into a wonton casing. Served steamed, it's usually garnished with a little vinegar and ginger before being eaten. 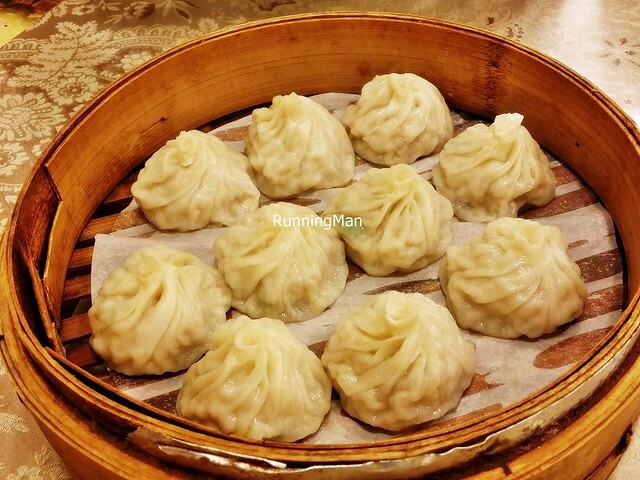 Despite its origins in Chinese Cantonese cuisine, the Taiwanese may have perfected the art of Xiao Long Bao / Steamed Soup Dumplings, where a filling of either meat or seafood, is steamed within a partially raised, all-purpose flour dumpling casing, until it releases the natural savoury sweet juices, creating a broth / soup within the dumpling. 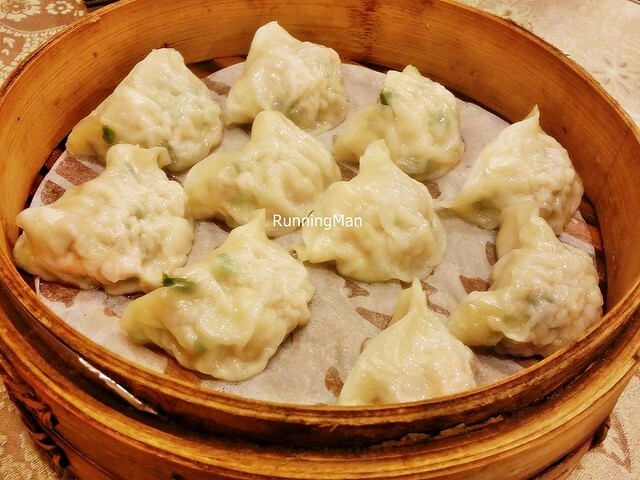 For Xiao Long Bao Steamed Soup Dumplings - Steamed Minced Pork Dumplings, this filling is minced pork, and for Xiao Long Bao Steamed Soup Dumplings - Steamed Crab Meat Dumplings, the filling is a mixture of crab meat and crab / fish roe. Bite a small hole first, drink the soup / broth, then garnish the dumpling with ginger and vinegar, and consume it. The Taiwanese wild boar is often a Formosan boar, which is native to the country. 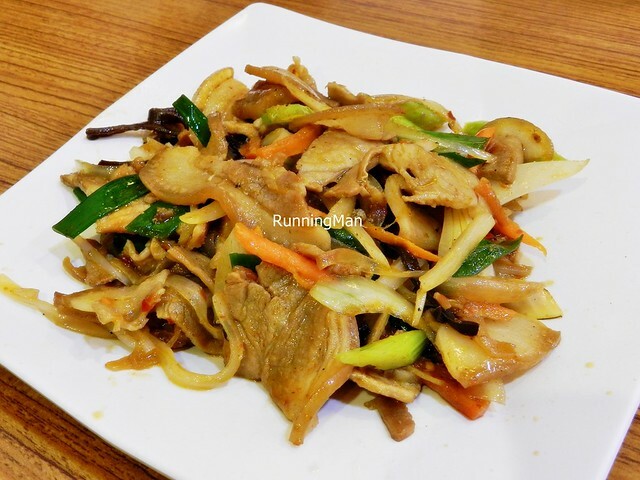 Most commonly reared in the mountain regions for food, such as in the dish of Stir Fried Wild Boar, the meat is often braised, stewed, or stir fried till tender.